Even in the digital age of the 21st century, books haven’t lost their importance and they are still a reliable source for gathering information. Though we can now carry thousands of e-books on our smartphones. Well, if you have been looking for book torrents then you are reading the right article. So these are some of the best torrent sites for ebooks. The first best torrent site for books is Wikibooks. This popular books torrent site has a massive database of e-books available in English, Deutsch, Portugues, Italiano, Hindi and five more languages. Wikibooks has a clean UI and searching ebooks is fairly simple. So as to download book torrent from Wikibooks simply select your preferred language and search for the book that you want to download. The Pirate Bay is one of the oldest and most reliable services for book torrents. 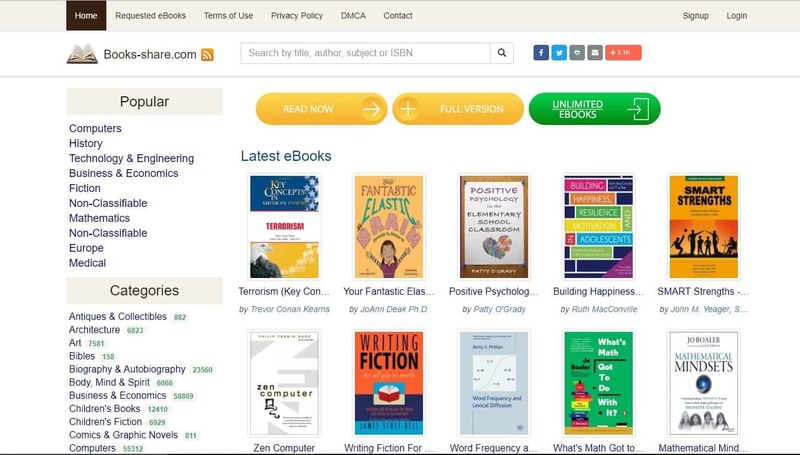 This popular torrent site for books has a minimal UI, and you can only find a search bar with some primary filters on the homepage. A majority of torrents on The Pirate Bay are verified. Consequently, finding the right e-book won’t be an issue. It is worth noting that, The Pirate Bay is blocked in many countries and regions. 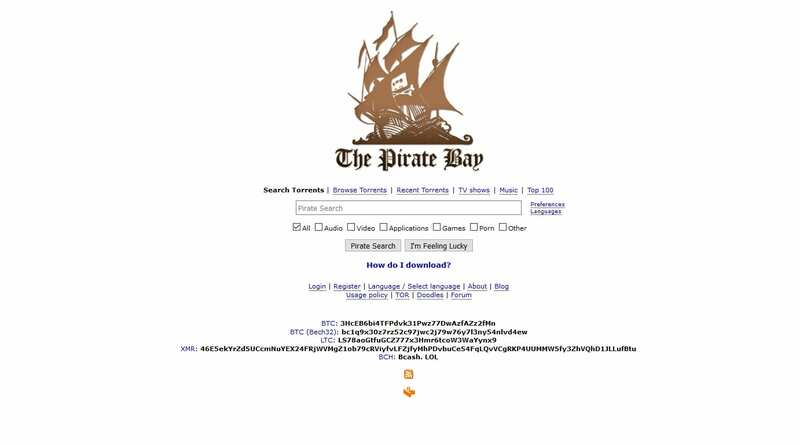 So, you can check out the Best Pirate Bay alternatives. Free-eBooks.net is another reliable website reading free ebooks. Content on Free-eBooks.net is very well organized into different sections like Fiction, Sci-fi Fantasy, Science, Philosophy, Business, Technology, and much more. All ebooks on Free-eBooks.net are available in pdf format. Furthermore, the website displays the size and number of downloads for every ebook on the platform. Lastly, its necessary to signup for the service before downloading free ebooks. The next best torrent site for books is 1337X. Well, 1337X has dedicated sections for both ebooks and audiobooks. 1337X allows users to upload and share all sort of ebooks on the platform. 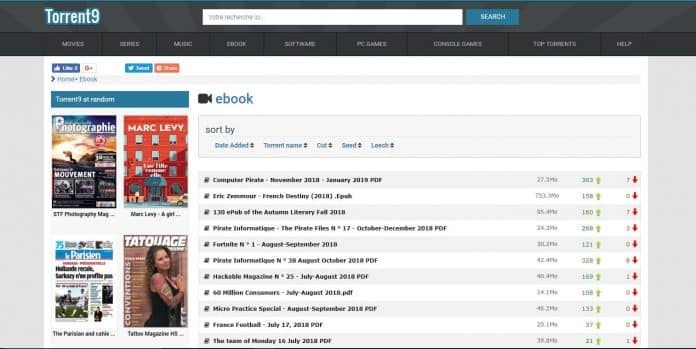 The well-developed UI makes it easier for users to search and download book torrents. In addition to ebooks, you can even also download movies, televisions, games, music, anime, apps, documentaries and much more. Torlock is another reliable torrent books website that has a clean and simple UI. Similar to 1337X Torlock also has a dedicated section for ebooks. 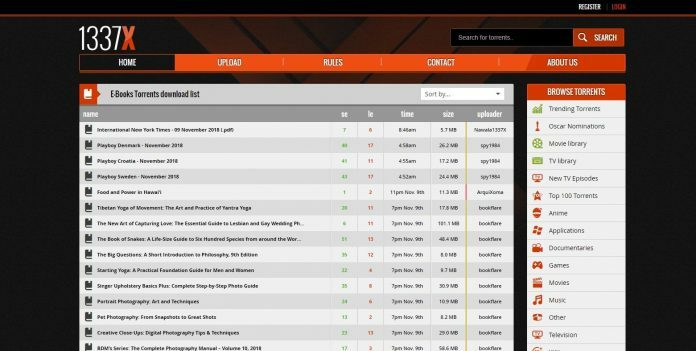 Furthermore, Torlock is one among very few websites that only list verified torrents. Searching and downloading your favorite ebook is fairly straightforward. Overall Torlock is a perfect website for ebook torrents. As for downsides, advertisements on Torlock may annoy some users. Books-share is one among the best torrent sites for ebooks. All of the ebooks are very well organized into different categories like Technology & Engineering, Humor, Literary collections, Psychology, Religion and much more. This torrent site for books displays the language, the number of pages, and offers a detailed description for every ebook on the platform. The clean and simple UI of Books-share makes it easier for users to search and download their favorite ebooks. It is worth noting that, you have to signup for the service before downloading ebooks. The next perfect torrent books site on the list is Torrent9. Similar to Torlock, Torrent9 also offers verified torrents. Torrent9 has a dedicated section for ebooks which makes it easier to search torrent book. The UI of the website is visually impressive, and content is segregated into different sections. In addition to ebooks, you can even also download other content like movies, televisions, games, music, anime, and apps from Torrent9. BookYards is another well-developed best torrent site for books. This popular website has an extensive collection of more than 7000 ebooks and audiobooks. In addition to that, downloading these ebooks is completely free. Every ebook on BookYards is available in pdf format. Overall, BookYards is a reliable book torrents site and you can definitely get some good content to read on BookYards. The next best torrent site for books is SeedPeer. Similar to other book torrents sites SeedPeer also has a dedicated section for ebooks. The visually clean UI of SeedPeer makes it easier to search ebooks. Well, SeedPeer is the renamed version of the popular decade-old torrent website Meganova. SeedPeer displays the size of every ebook and the time it was uploaded on. Searching and downloading ebooks on SeedPeer is fairly simple. 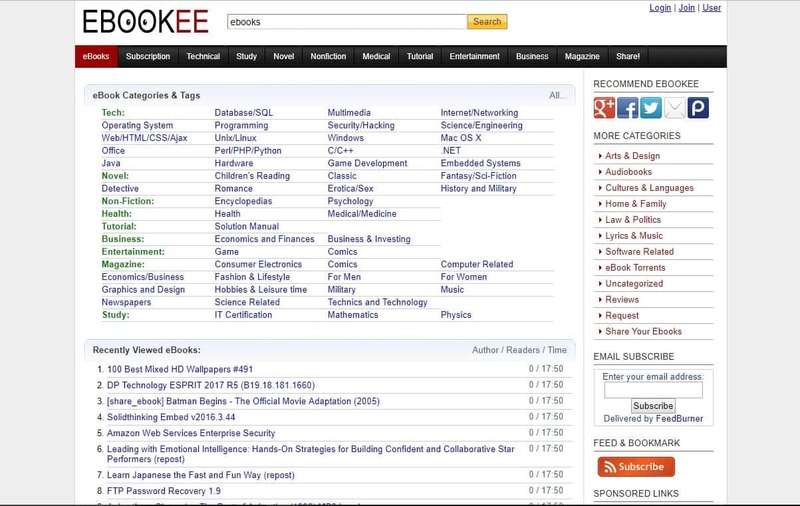 The last website on the list for downloading free ebooks is Ebookee. If you are looking for educational ebooks then Ebookee will definitely impress you. Ebookee has a clean UI and ebooks are very well segregated into different sections like Health, Business, Medical, Novel, Entertainment, Technology, Graphic & Design and much more. Overall, Ebookee is one of the best torrenting E-book sites for reading educational ebooks. So these were some of the best torrent sites for books that are worth checking out. You will definitely find good book torrents using these websites. Do share any other personal recommendations for book torrents in the comments section below.